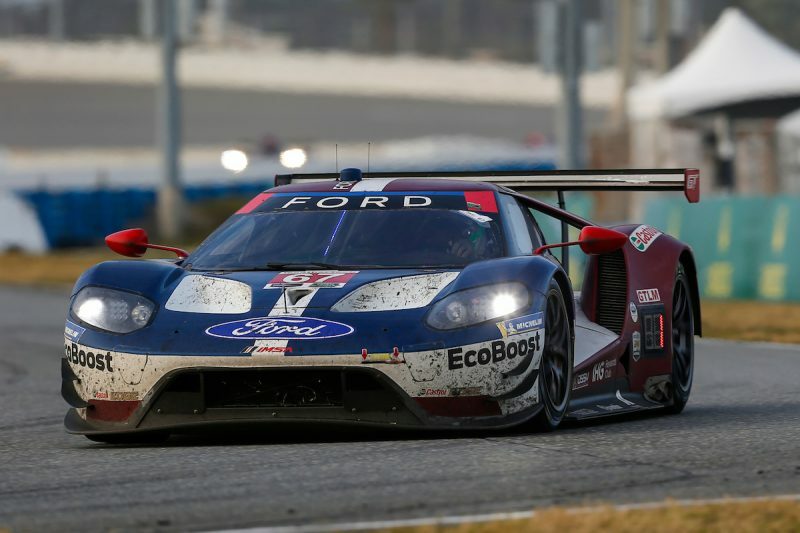 Australian Ryan Briscoe will return to the Le Mans 24 Hours this year as part of a four-car Ford Chip Ganassi Racing effort. 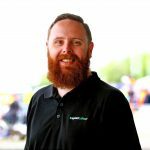 Briscoe will join his Daytona 24 Hours winning co-drivers Richard Westbrook and Scott Dixon at the wheel of the #69 Ford GT. Also joining the team is Indianapolis 500 winner Tony Kanaan, who will share the duties with Andy Priaulx and Harry Tinknell in the team’s #67 entry. Kanaan was drafted into the squad last year when Sebastien Bourdais was sidelined through injury following a crash during practice for the Indy 500 in May. Fully recovered, the Frenchman rejoins the team he was slated to be a part of last year, alongside Joey Hand and Dirk Mueller in the #68 car. The final entry, the #66, will be driven by Stefan Mucke, Olivier Pla and Billy Johnson. All four cars will be entered in the GTE-Pro class in the French classic, which marks the second round of the 2018/19 World Endurance Championship ‘super season’.